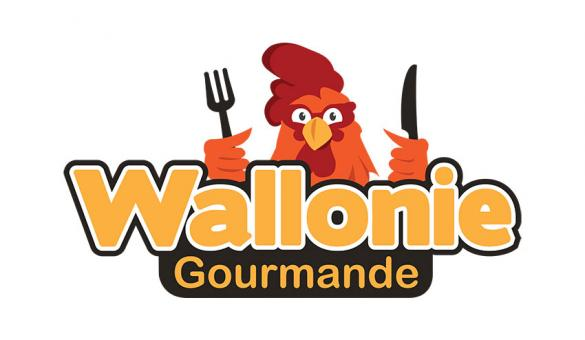 Gourmet Wallonia! Wallonie Belgique Tourisme presents its first exhibition ‘Itinéraires Gourmands en Wallonie’, devoted to the thematic year ‘La Wallonie Gourmande’. On the program are 28 circuits in three dimensions, highlighting the diversity of Walloon craftsmen and producers in the south of the country. The exhibition takes its source in the brochure ‘28 gourmet itineraries”’, created in collaboration with the tourist offices. There are no less than 28 showcases that will make your mouth water and will take you on a discovery of the most beautiful corners of Wallonia and 140 local producers and craftsmen. This exhibition will also showcase eleven producers through portraits and also through their know-how and tastings. These will begin with the arrival of the Darcis chocolate maker on Saturday, October 14. In the future, Wallonie Belgique Tourisme will present exhibitions at the Espace Wallonie in alternation with the public services of Wallonia. 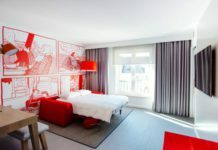 Throughout the year, Brussels locals and tourists alike, eager for information and Walloon discoveries, can find all that they are looking for there. In addition, a shop will open at the inauguration of the exhibition. You will find a wide range of Walloon products and books, which will be added to during the year.